Our goalie coach offers professional services to inspiring athletes across Halifax, Dartmouth, Bedford, Enfield, Tantallon, and Cole Harbour, Nova Scotia. 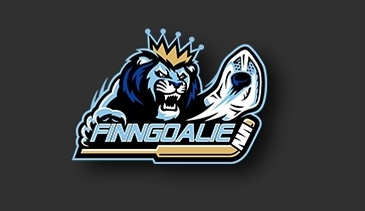 Contact FinnGoalie for professional hockey coaching in Bedford, Nova Scotia. 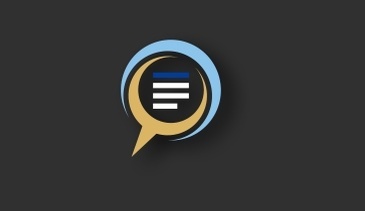 Checkout our blog page for the latest updates, our summer camps, training videos etc. in Bedford, Nova Scotia.